Our attorneys are currently investigating claims that a medical device known as the Sorin Stockert 3T heater-cooler system may be linked to serious and even fatal infections among certain open-heart surgery patients. If you have received open-heart surgery recently, you may have been exposed to this bacterial infection and not even know it. Contact us today to see if you could be eligible for compensation through a class-action lawsuit. A heater-cooler system is a medical device designed to regulate the body temperature of a patient during a cardioplegic surgery — a procedure that stops the heart and flow of blood. The Sorin Stockert 3T heater-cooler system, manufactured by LivaNova PLC, uses three circuits to ensure efficient heating and cooling of the patient. 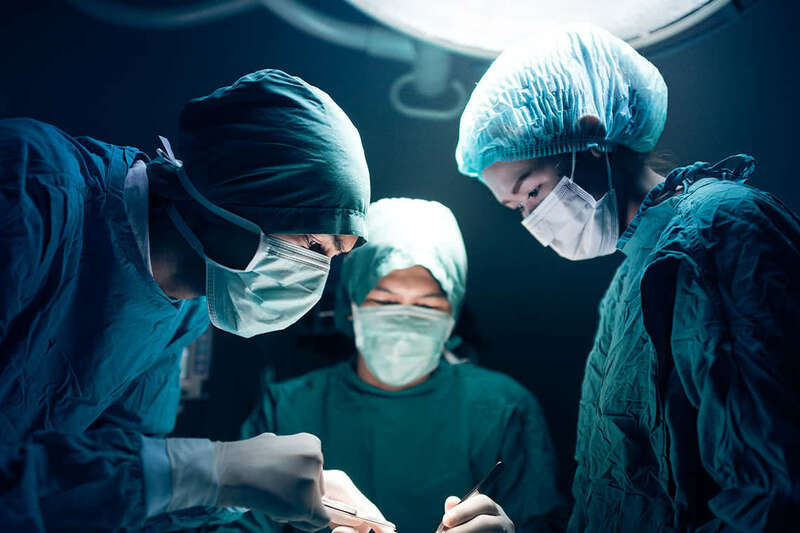 The U.S. Food & Drug Administration issued a warning letter in 2015 after it was discovered that patients of open-heart surgery may have been exposed to the dangerous Mycobacterium Chimaera bacteria. Laboratory tests reportedly found this bacteria in certain Sorin Stockert 3T heater-cooler systems, according to FDA. It’s believed that the bacteria may have contaminated the water tank of these devices during manufacture in Germany. This exposure has reportedly led to severe infections and even death among some patients who had an open-heart surgery performed using the Sorin Stockert 3T heater-cooler system. Worse yet, the bacteria can stay dormant and it can take months or even years for symptoms to develop. There are over 600,000 heart surgery patients since 2012 that could be infected with M. chimaera and not know it. Was There a Recall Issued? Yes. In June 2015, the manufacturer of the Sorin Stockert 3T heater-cooler system issued a recall of the device, stating that it had “potential colonization of organisms, including Mycobacteria.” The FDA announced the recall a month later. Be aware that some of these symptoms can develop months or years after initial exposure. Be aware that some of these symptoms can develop months or years after initial exposure. An M. chimaera infection can potentially be fatal, so seek medical care immediately if you experience any of these symptoms. What Should I Do If I’ve Had Open-Heart Surgery Recently? If you have had recent open-heart surgery and believe the surgeon may have used a Sorin Stockert 3T heater-cooler system, contact your healthcare provider for medical records. Continue to monitor for the symptoms of an infection associated with exposure to M. chimaera. Record any symptoms you have experienced and when they occurred. This information will be important if you decide to participate in a class-action lawsuit. By participating in a class-action lawsuit against the manufacturer, LivaNova PLC, you may be able to receive compensation for past and future medical expenses, loss of income, and other damages. Your participation will also help to hold the manufacturer accountable for their reported neglectful conduct. If you have received open-heart surgery recently, you may have been exposed to this bacterial infection and not know it. Contact us today and our attorneys will see if your healthcare provider used a potentially infected Stockert 3T heater-cooler system during your surgery. You may be entitled to compensation via a class action lawsuit.